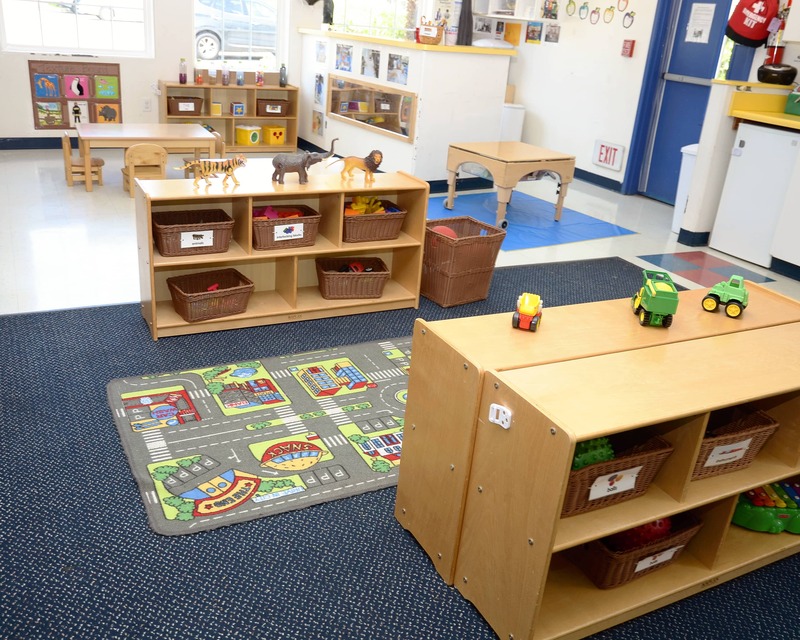 Welcome to Tutor Time educational daycare in Rancho Santa Margarita, CA. My name is Ruth and I am the director. 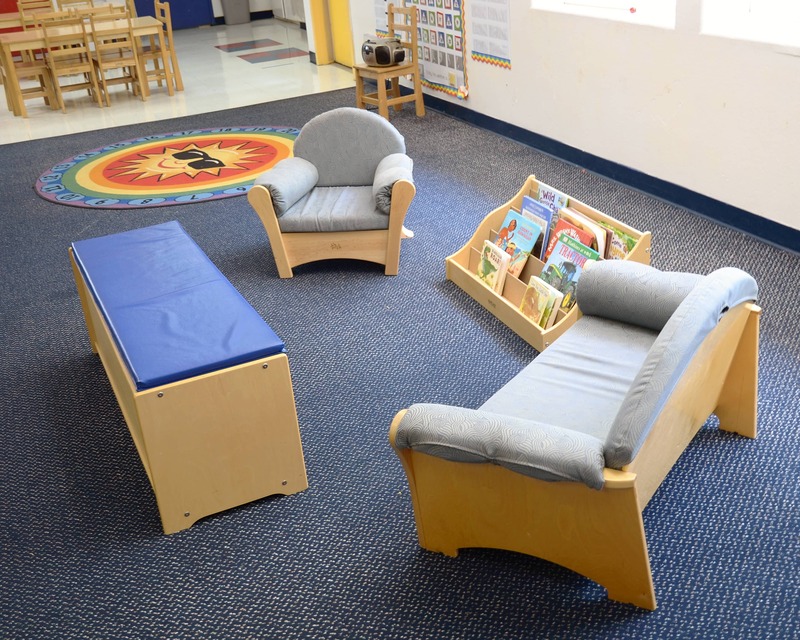 My center provides Infant Care as well as Preschool, Pre-Kindergarten, and Junior Kindergarten programs. 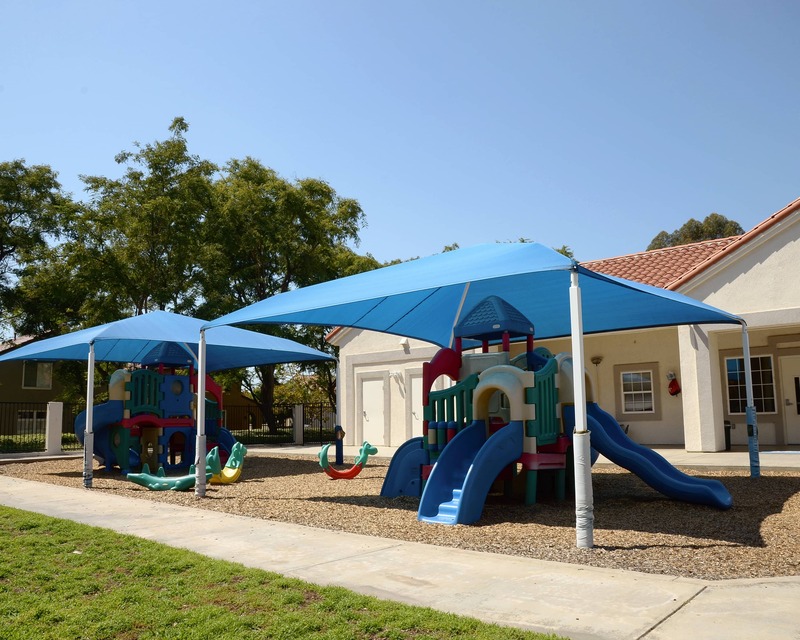 I have more than 25 years of experience in elementary and early childhood education and have been an active member of the Rancho Santa Margarita community for over 18 years. Our nurturing staff sets us apart from our competitors. 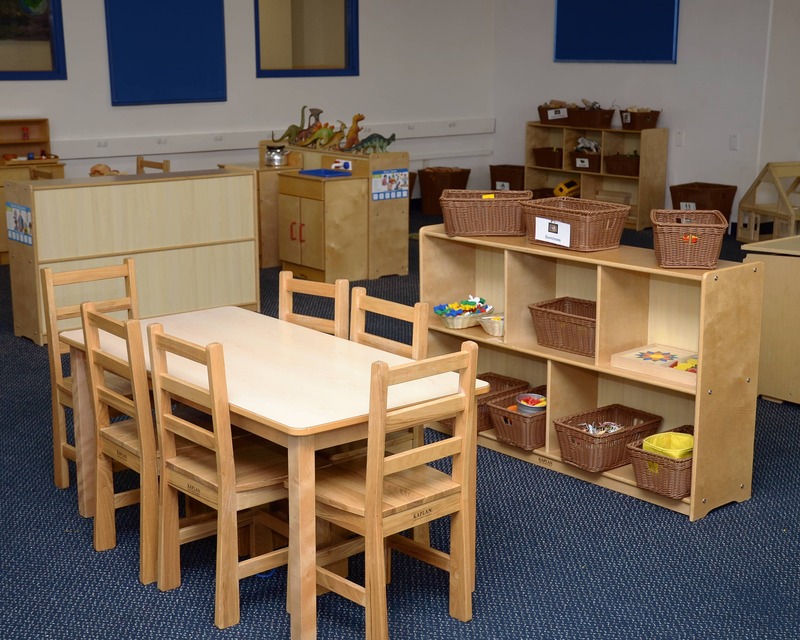 We take great pride in the quality of care that we provide our children as well as their families. 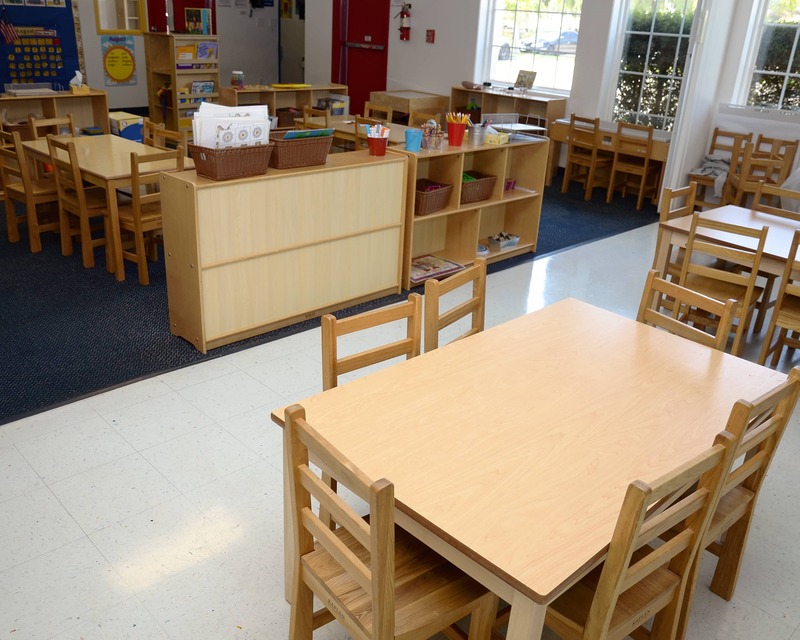 All of our teachers are California State qualified, have CPR and First aid certification, and have between five and 25 years of experience working with children. We have updated technology in our Preschool and Pre-K classrooms, including iPads with educational apps and games, as well as soft shapes and letters that interact with the touchscreens. 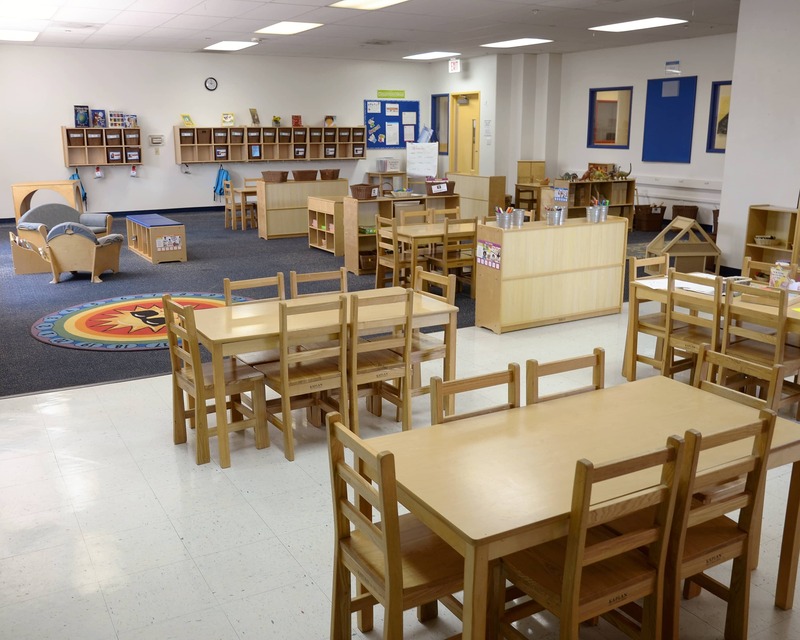 Plus, our Preschool class will have an Inspire Plus interactive table and our Pre-K class will feature a SMART Lab with hands-on learning experiences in Science, Technology, Engineering, The Arts, and Math. We also offer a mobile app that provides parents with live updates and photos of their child throughout the day. 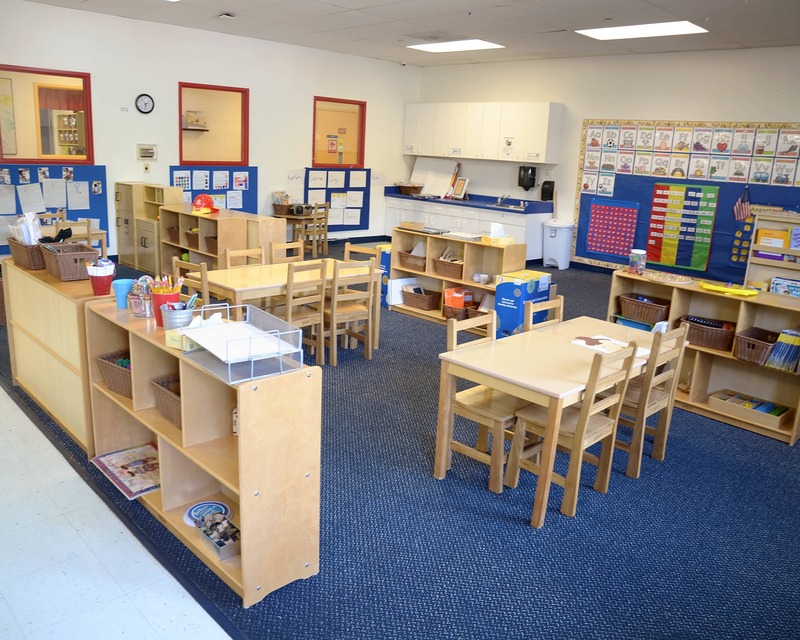 Please schedule a tour and see for yourself what makes our Tutor Time in Rancho Santa Margarita, CA. so special. We look forward to meeting your family!